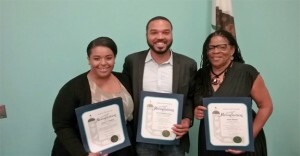 From left to right: Dr. D’Artagnan Scorza, Susan Burton, and Kenya Parham. The ECL Committee thanks and recognizes the Civic Engagement Panelists. The Civic Engagement Event event was a panel discussion around issues impacting the November 2016 elections and their correlation to civic engagement. The event’s dynamic panel brought incredible intellect, experience, and testimony to the discussion surrounding these issues. Panelists included: Kenya Parham, a political strategist, fundraising specialist and the principal of KP & Associates; Susan Burton, the executive director and founder of A New Way of Life Re-Entry Project; and Dr. D’Artagnan Scorza, executive director and founder at the Social Justice Learning Institute. 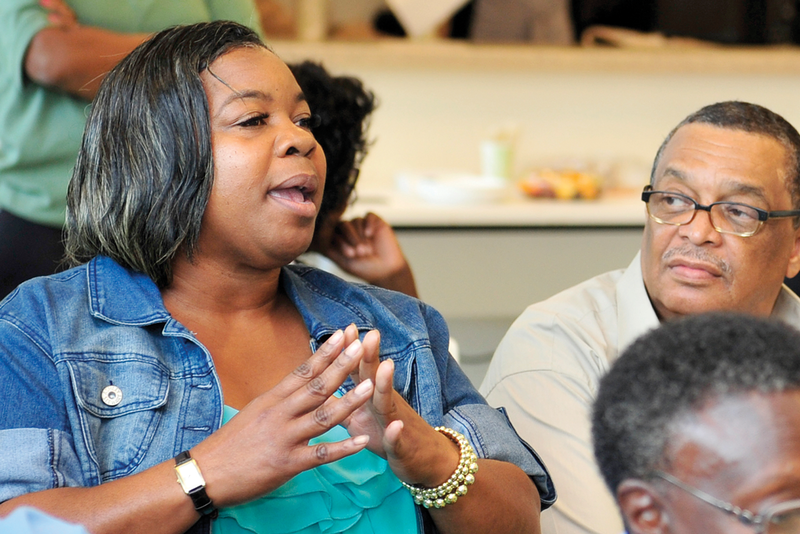 The discussion revolved around the central theme of civic engagement and the important role it plays in issues of public concern, such as establishing criminal justice reform, combating homelessness, confronting housing inequality, and promoting wage equality. 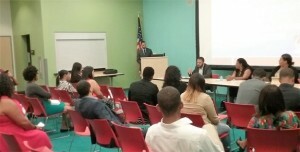 Each panelist offered inspiring and thought provoking responses to these major concerns impacting our community. 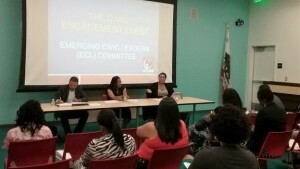 The Empowerment Congress thanks the Lennox Library for their courtesy and accommodation in allowing the ECL Committee to use their facilities to host this event.